Finding one’s “sweet spot” in life – that point where passion, skill and purpose intersect – can be an elusive thing. But when it happens, particularly when it’s God-ordained, it’s beautiful. At just 20 years old, Samuel Phillips has found that sweet spot. The Phenix City native and CCC member is a student at Trinity Aviation Academy in Eatonville, Washington, where he’s training to be a missionary pilot and an aircraft mechanic. Aviation captured Sam’s heart when he was a child, but back then, he had no inkling it would become both a career and a ministry. He simply enjoyed making paper gliders and tossing them around in his yard. He took his first flight at age 12, thanks to an Experimental Aircraft Association (EAA) program called Young Eagles that offers free rides to children at Columbus Airport every month. Around that same time, Sam’s heart began to stir for international missions. His older brother, DJ, was serving in Turkey, and Sam knew plenty about Jesus’ Great Commission from growing up with mission-minded Christ Community as his home church. ​The next summer he went on two trips to Peru – one with CCC, one with another church – and later that year he spent two weeks in China with a CCC team. “It was incredible, the way God opened doors for me to travel and see so many different parts of the world and how He is working,” he says. By this time, Sam had again gotten involved in aviation, and a vision was starting to come together. Sam hung around Columbus Airport as much as he could, volunteering with the local EAA chapter at Young Eagles events and the annual Thunder in the Valley Air Show. 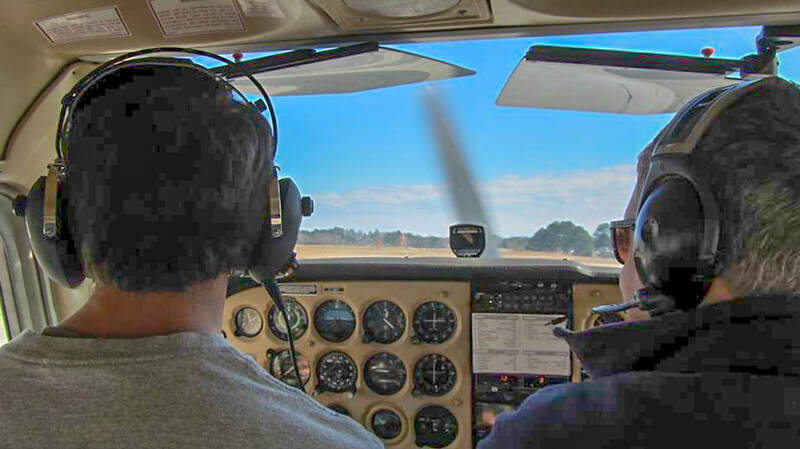 He even managed to log some introductory flying lessons, which reinforced his desire to become a pilot. 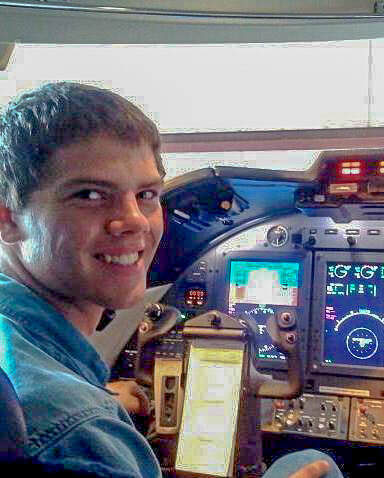 Knowing Sam’s desire to be a missionary pilot, Japie introduced him to some friends at Flying Mission Zambia, an aviation base in Lusaka, the capital city. He spent three weeks there, observing, asking questions and even flying a supply mission to a remote location in northern Zambia. Missionary pilots like the ones Sam met in Zambia help spread the Gospel by getting personnel and supplies into areas that are difficult to reach by land. 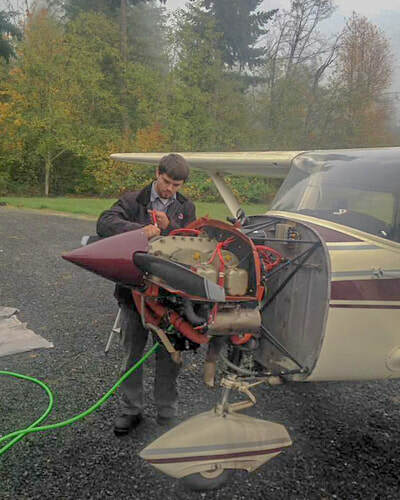 Most of these pilots also serve as their own mechanics, which is why Sam is training to get his Airframe and Powerplant (A&P) license along with the various pilot certifications he will need. He discovered Trinity Aviation Academy after returning home from Zambia and beginning an online search for an aviation school. For a year, beginning in September 2016 he worked odd jobs to save money, including stints with a ferrier and a tractor supply store. In September 2017 he loaded up his Ford Ranger and made the cross-country trek to Eatonville, which lies 50 miles south of Seattle. 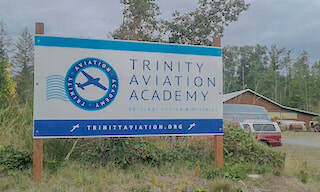 He lives on site at tiny Swanson Airport, as do Trinity’s two instructors and several other students. 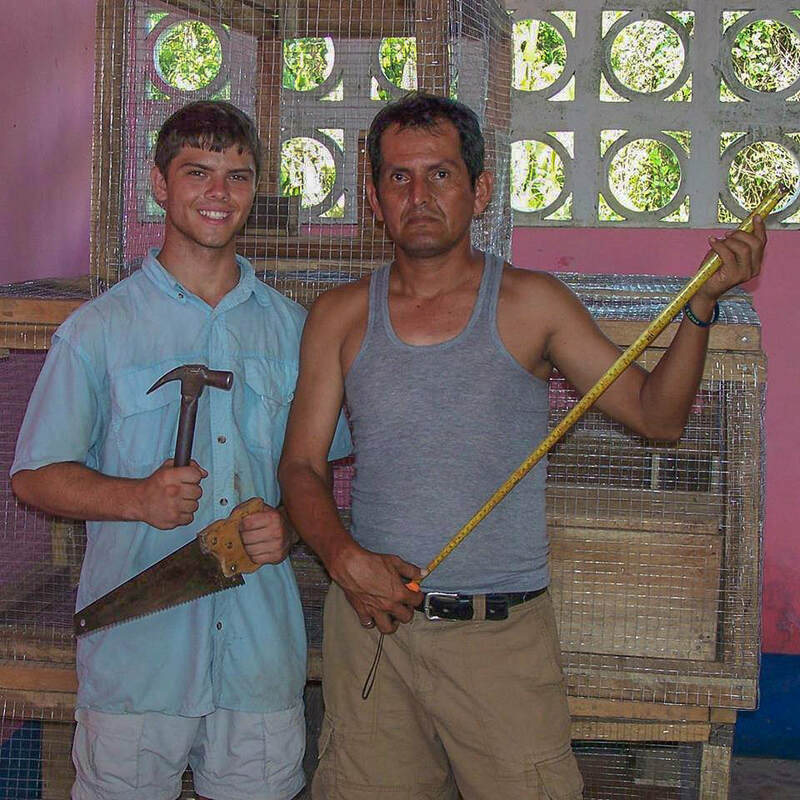 Sam is quick to credit Christ Community for helping him grow spiritually and educating him about world missions, both through short-term trips and classroom experiences such as Perspectives, an in-depth, four-month course on God’s global purpose throughout history. 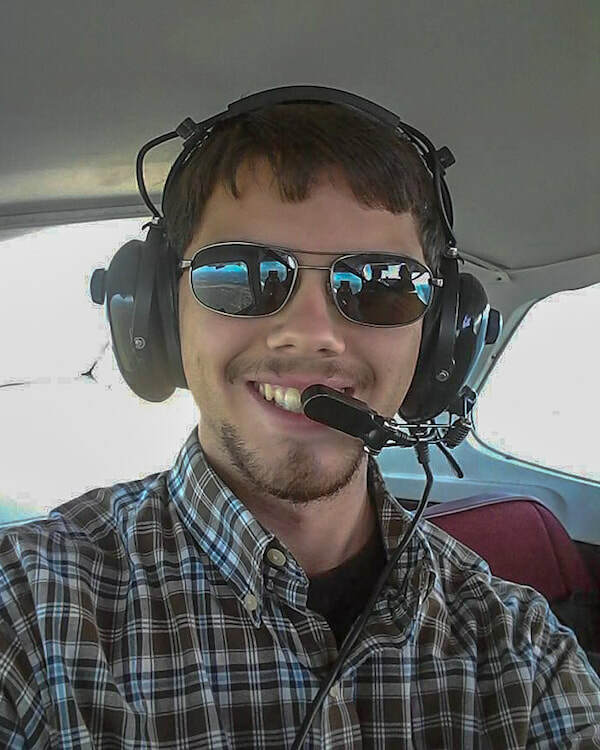 Want to help Sam become a missionary pilot? 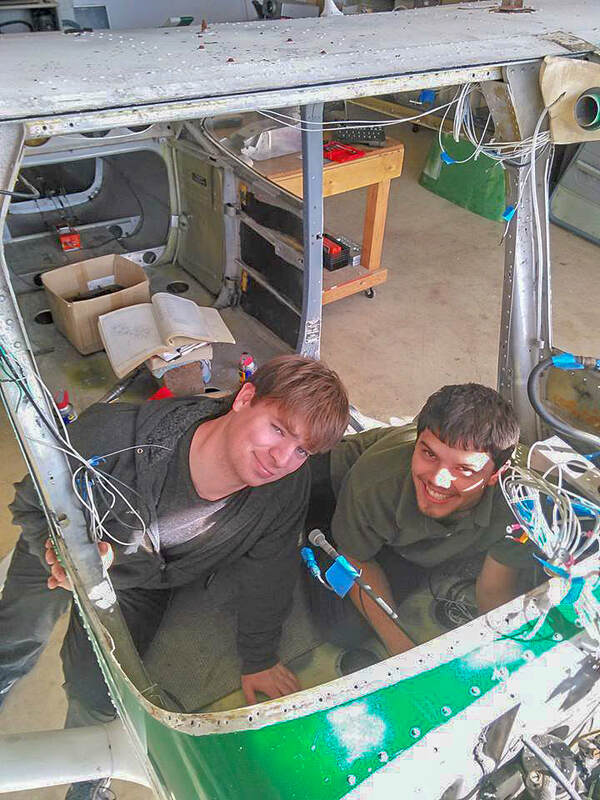 CCC accepts contributions toward his education (click here for instructions), or funds can be sent directly to Trinity Aviation Academy at P.O. Box 367, Eatonville, WA 98328, with Samuel Phillips on the memo line.